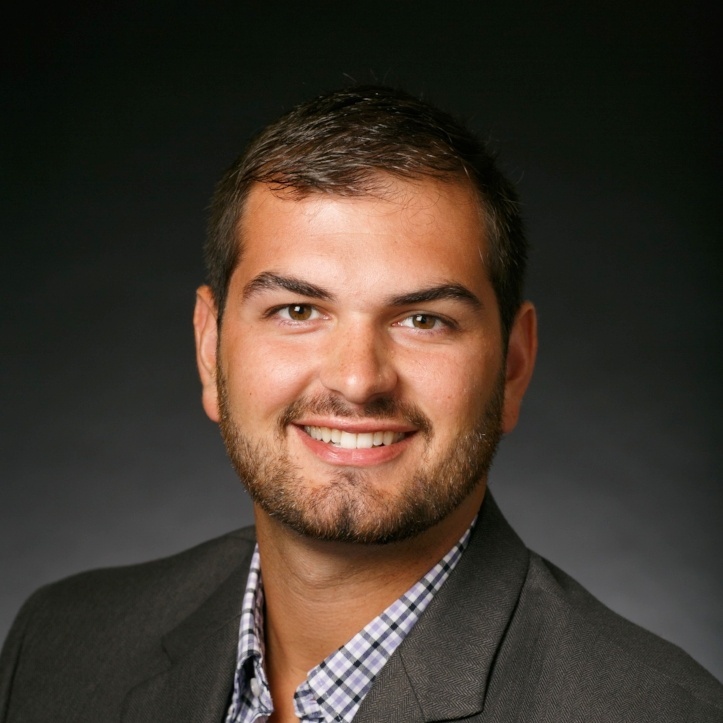 Chris joined TEG in 2014 after graduating from Elizabethtown College with a Bachelor of Science degree in Accounting. He currently serves on the firm’s Construction, Manufacturing, Governmental, and Not-for-Profit Practice Groups. He is also a member of the firm's Activities Committee. As a Senior Accountant, Chris handles all aspects of audit and attest services including financial statement preparation as well as tax preparation for some of the firm's significant clients. Chris also enjoys being involved in the community as a foster care volunteer for several local animal organizations. He provides a temporary home for cats and dogs to rest and heal, while giving the organization additional time to find them a permanent home. We wish to congratulate Chris on this significant milestone in his professional career.